Listing courtesy of Charles Simons Lic R.E. Broker. Ask a question about 9616 18th Avenue Cir Nw, or schedule a tour. 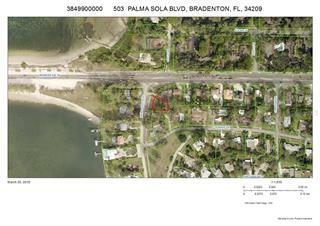 This vacant land located at 9616 18th Avenue Cir Nw, Bradenton, FL 34209 is currently listed for sale by Charles Simons Lic R.E. Broker, with an asking price of $275,000. 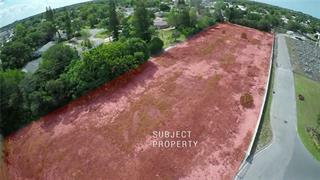 The property has approximately 0.69 acres. 18th Avenue Circle is located in the The Loop neighborhood of the Bradenton West area. Search all Bradenton West real estate on MichaelSaunders.com today. 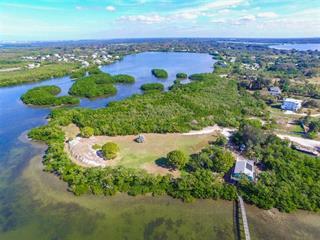 Build your forever home on one of the last beautiful over-sized lots in sought after The Loop of Northwest Bradenton! This gated community just outside of the Robinson Preserve Botanical park, and nearby Desoto Memorial park is minutes... more. 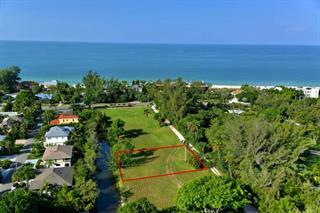 from the nearby marina, farmer's market, schools, shopping, and beaches. Short drive to St. Stephens School, and IMG. 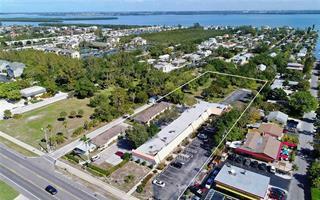 Centrally situated for shopping, medical, hospital, downtown, and beaches.